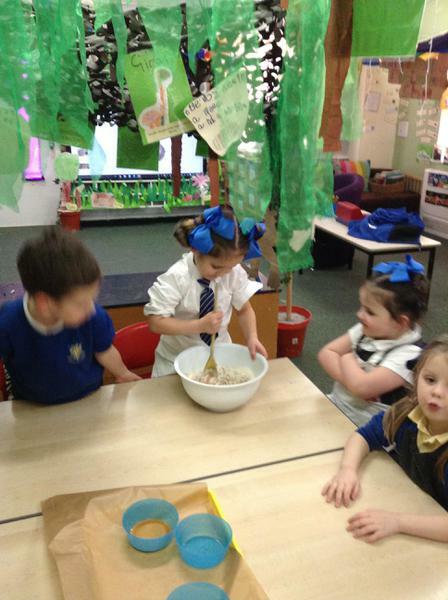 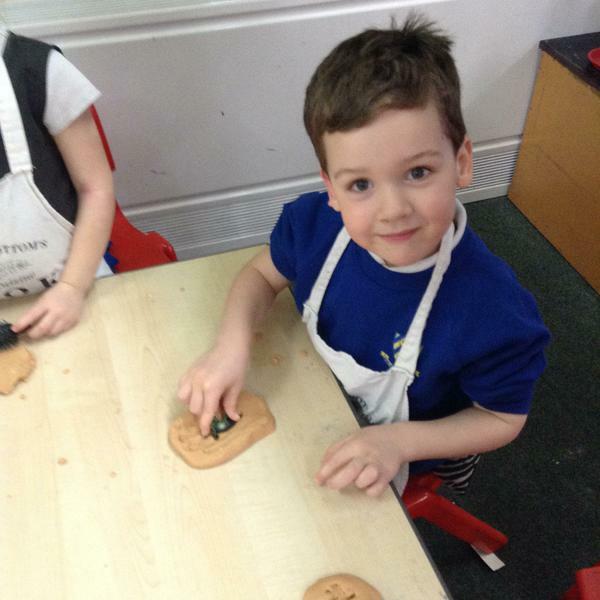 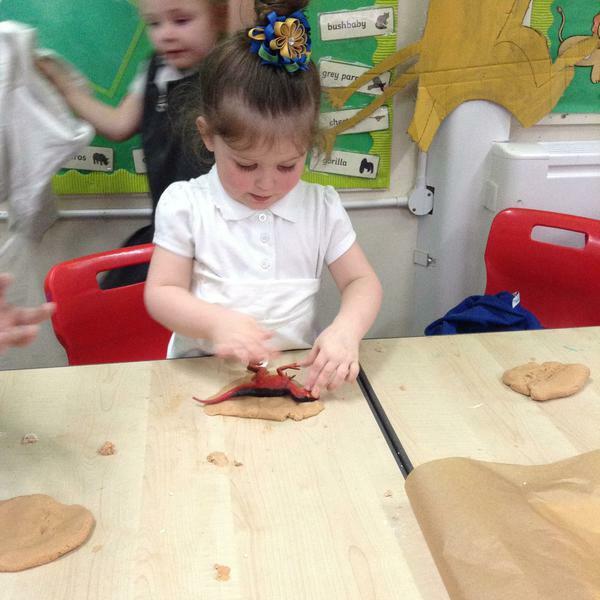 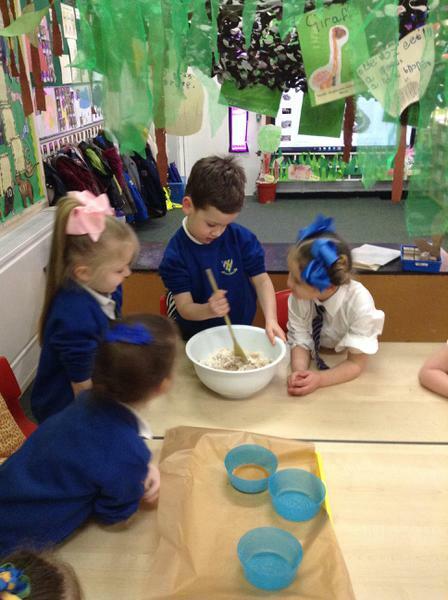 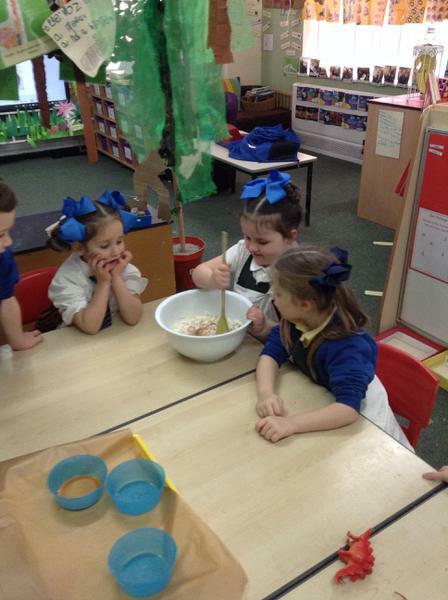 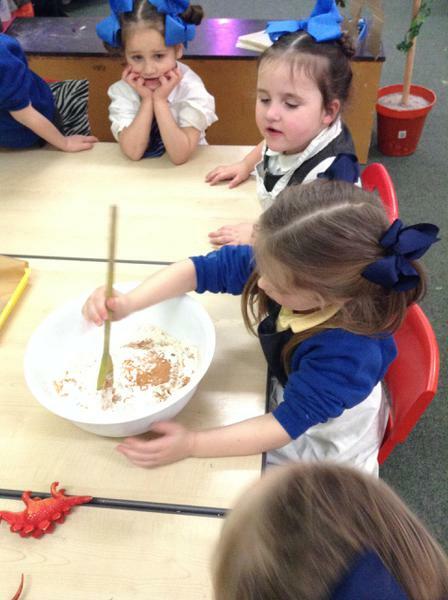 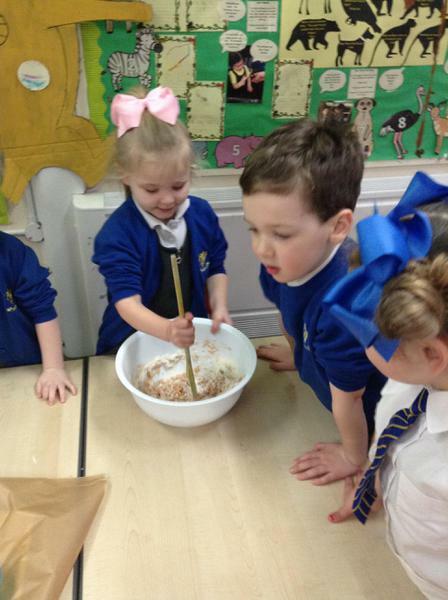 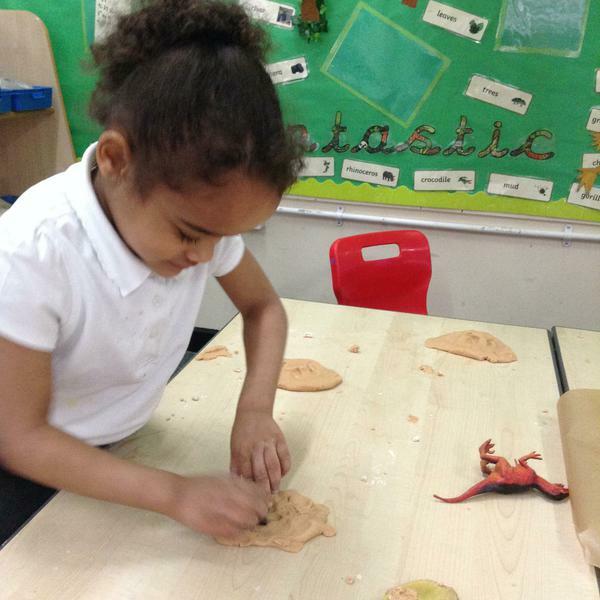 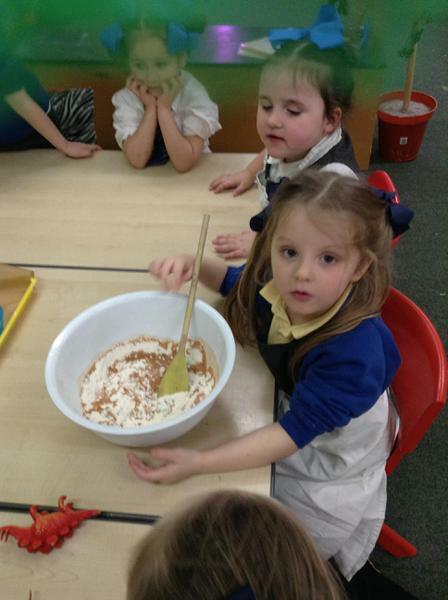 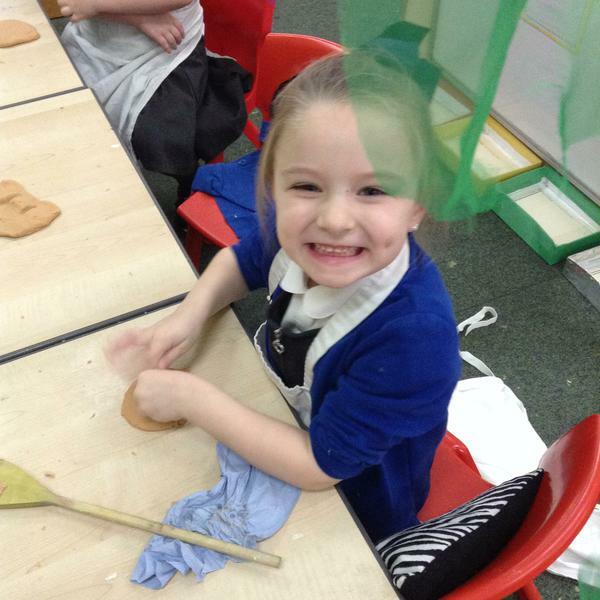 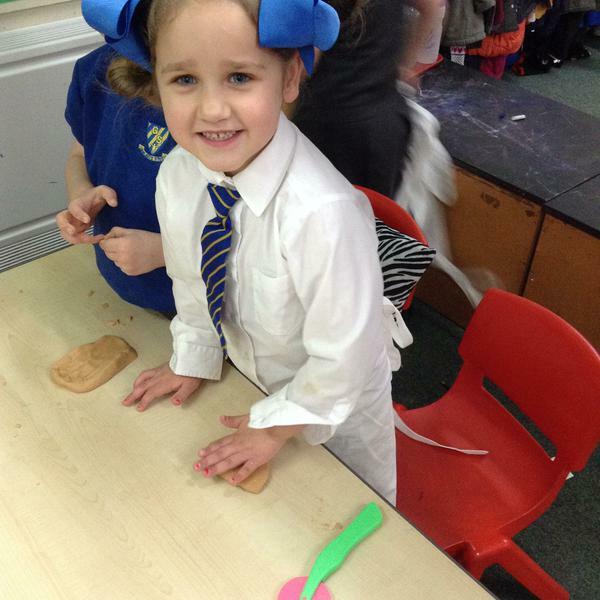 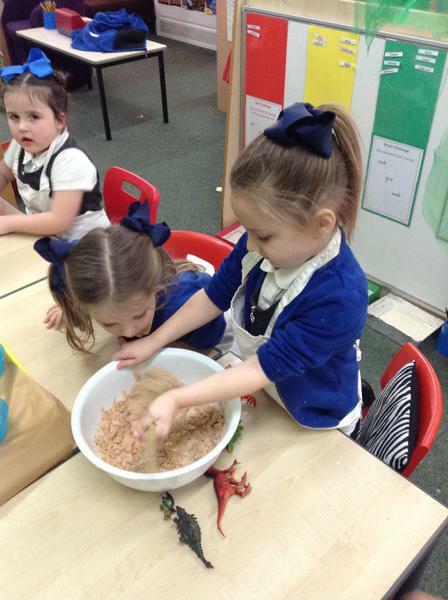 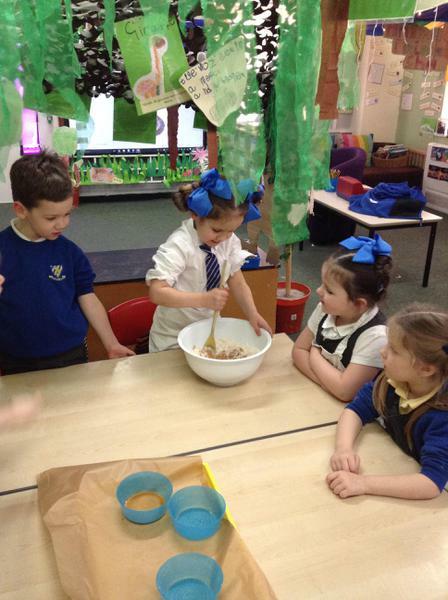 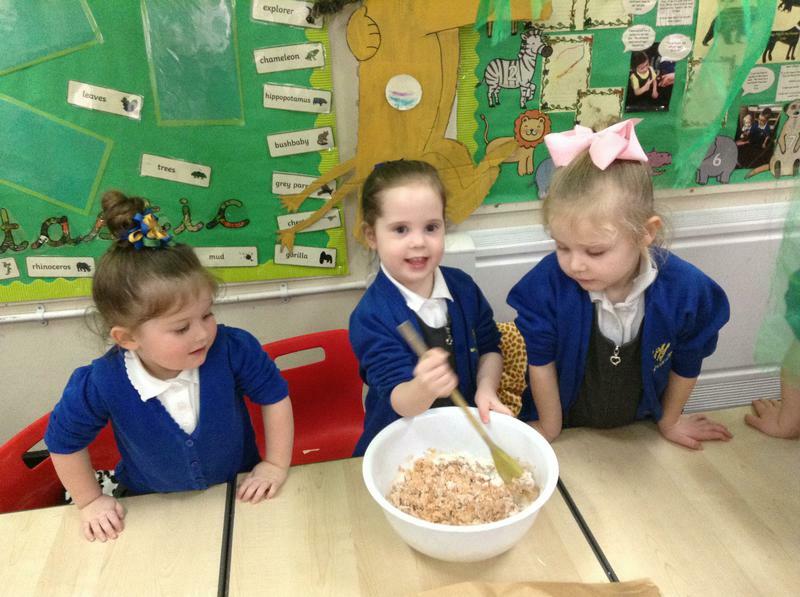 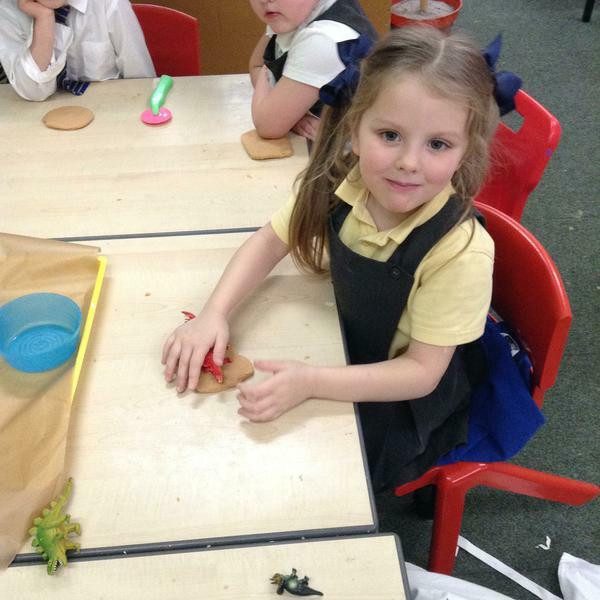 This week we have explored dinosaurs! 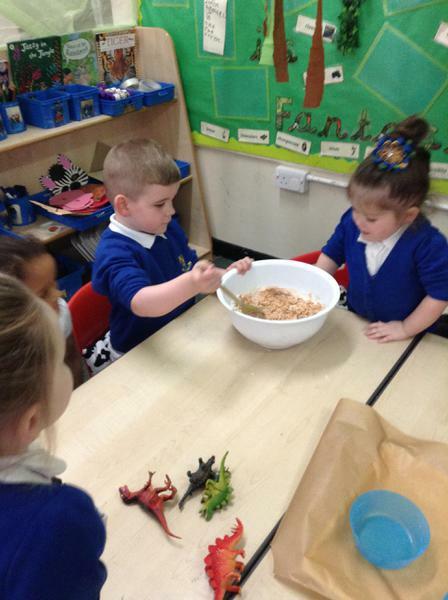 We looked at a range of non-fiction texts to discover information about dinosaurs. 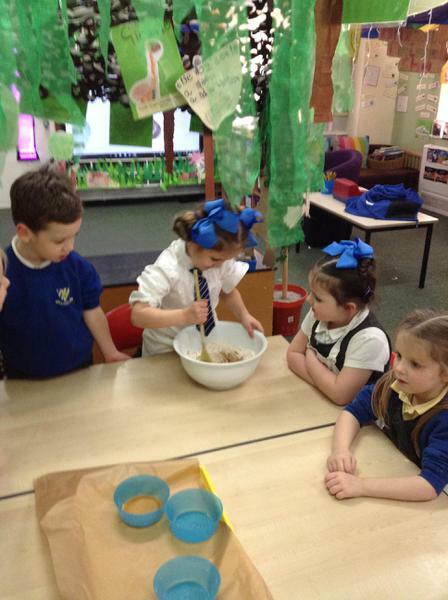 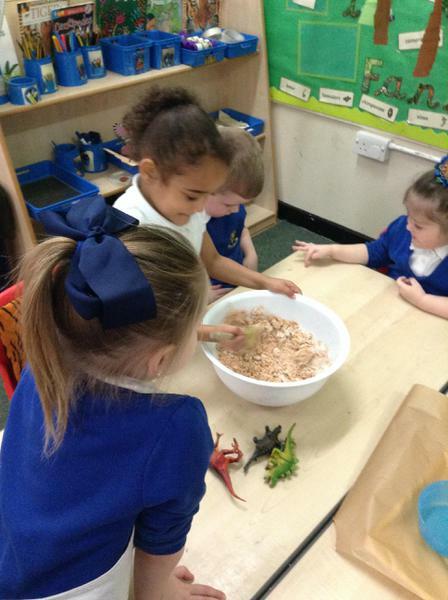 We found out that we know lots of information about dinosaurs because dinosaur experts hunt for fossils. 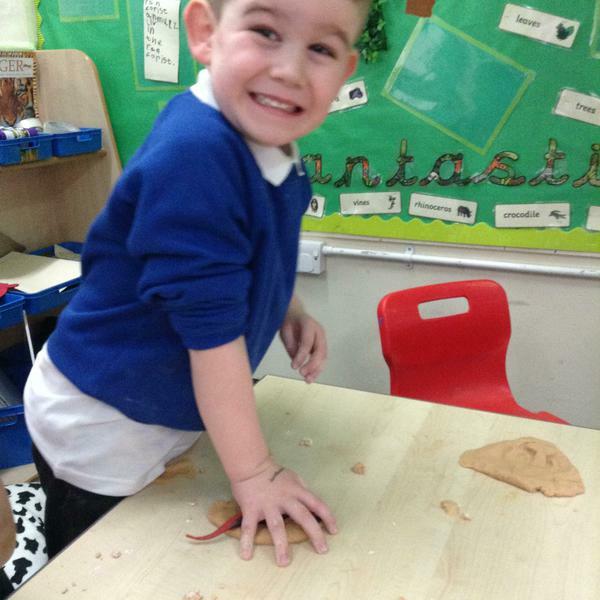 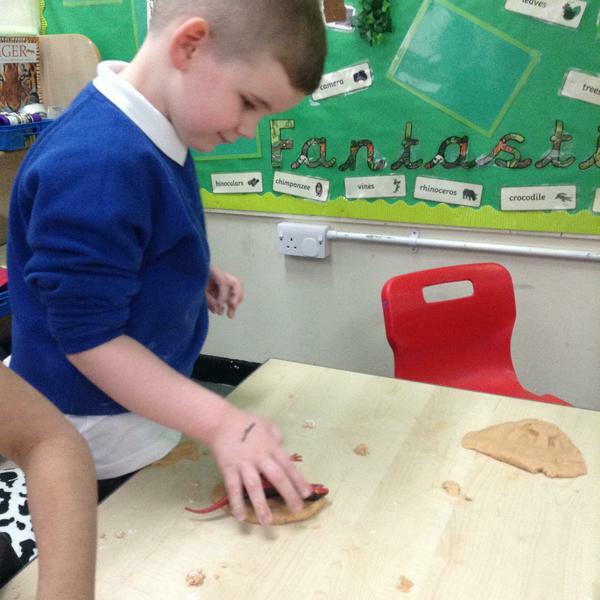 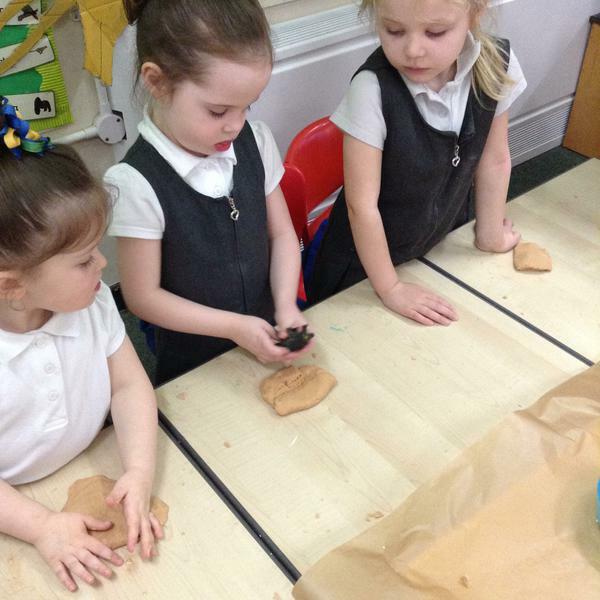 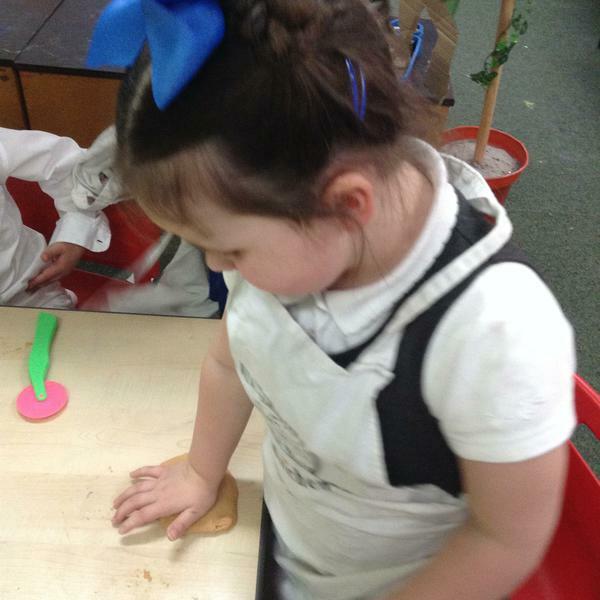 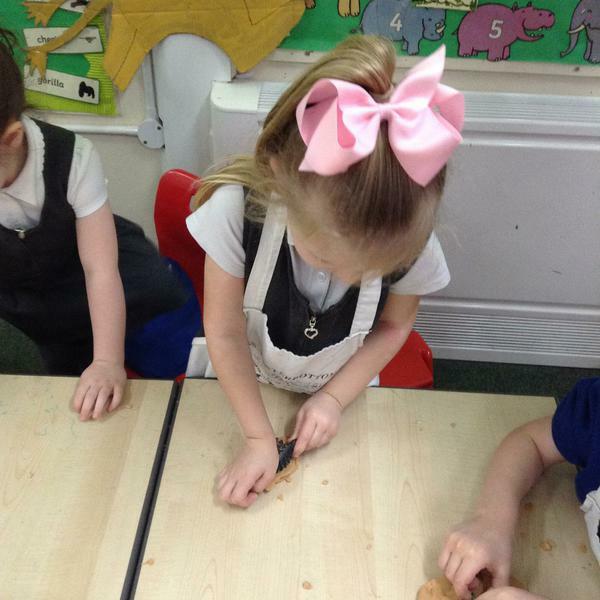 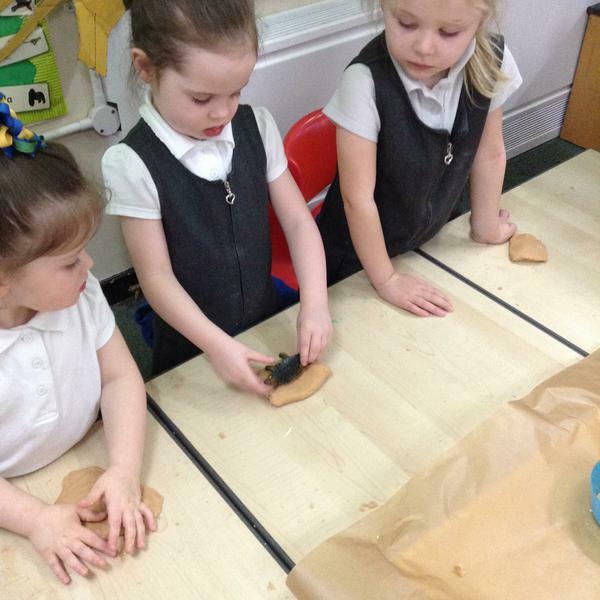 We then decided to create our own (pretend) fossils to play with. 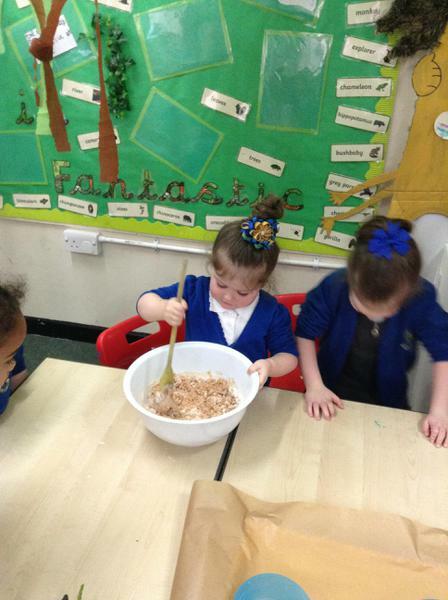 We then wrote some of the facts that we have discovered.